That’s right, it’s me! The guy who’s always telling you to try playing games without minimaps and other navigational aids. I’ve played a couple hours of Prey and while I really like it so far, I wish there were more options for tweaking the HUD. Or really, any options for tweaking the HUD. In particular, I wish mission objectives weren’t visible by default. As soon as you arrive in the first open area, you’ll see an objective marker on your HUD. Go here, the game says. Go get the video file. Go. Go get it. I was unable to find much by way of HUD customization in the menu, so I checked under the “objectives” tab in my journal. Turns out, yep, you can deactivate your current objective. Select the objective in your journal, hit the button to “set inactive,” and you’re good to go. 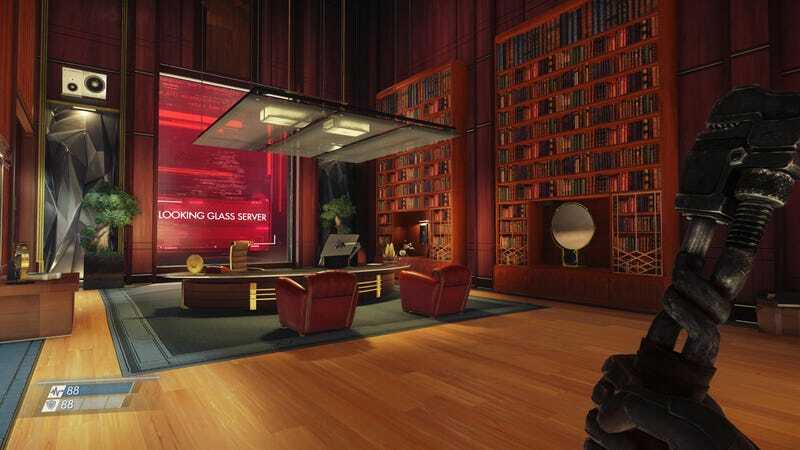 I know I say this about most games, but I really do urge you to try playing Prey with no visible mission objectives. 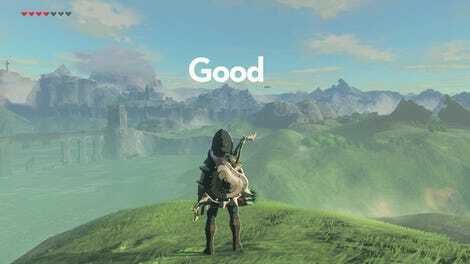 It’s an unusually open-ended game that’s just begging you to mess around and explore it. By paying attention to my surroundings, I’ve had little trouble figuring out where I am and where I should be going. And hey, there are maps everywhere! The Talos-1 station has struck me as an unusually well thought-out place so far, and I’ve been having a lot of fun to just poking around and exploring. You don’t need a mission objective telling you where to go next. Go wherever you want.